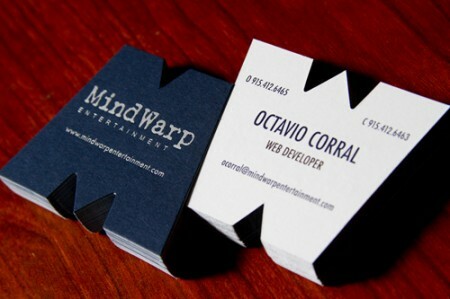 Business cards have always been used to introduce someone or a service and to formalize the meeting between two or more people. 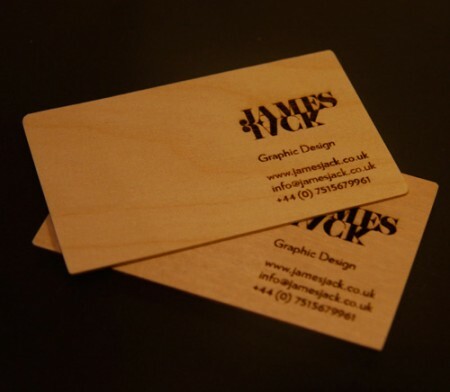 It has been a sound business practice to keep business cards and there are even ways, both traditional and modern, on how to properly hand it to someone. 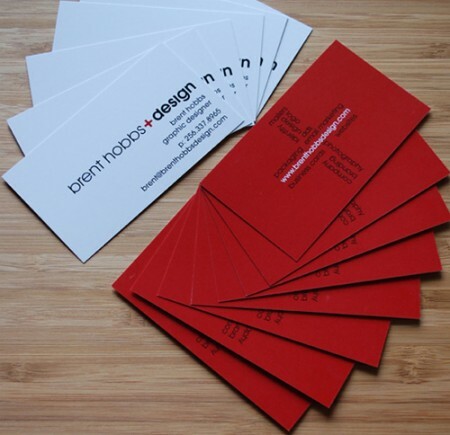 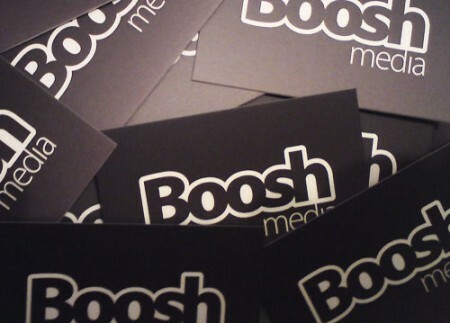 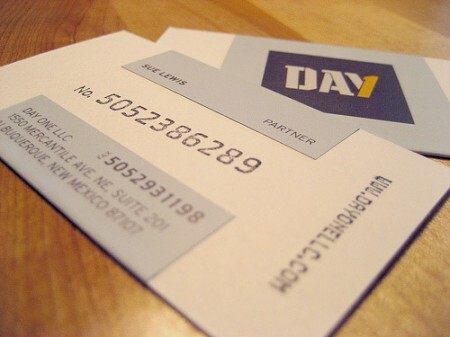 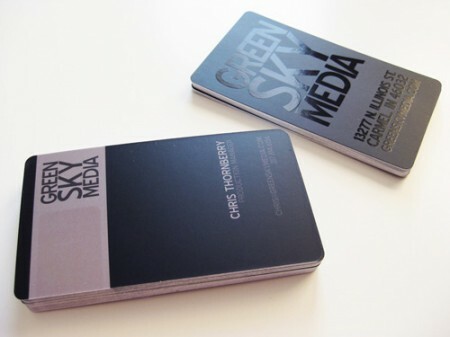 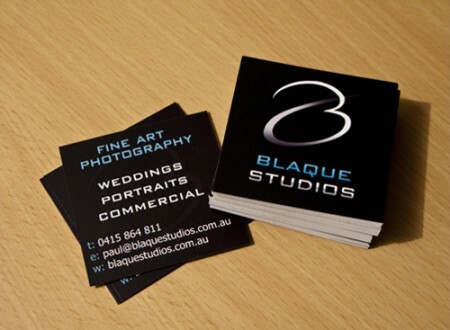 Over the years, there has been a departure from the usual and traditional concepts in making business cards. 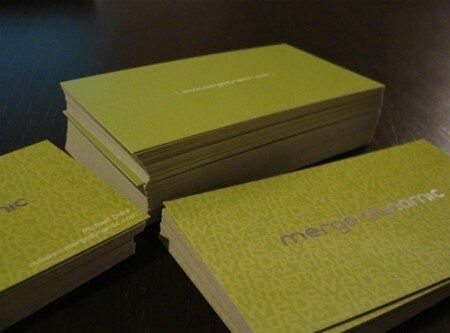 Modern techniques have been applied to make it more in harmony with the business it seeks to represent. 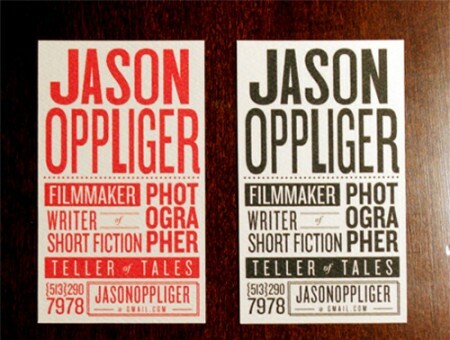 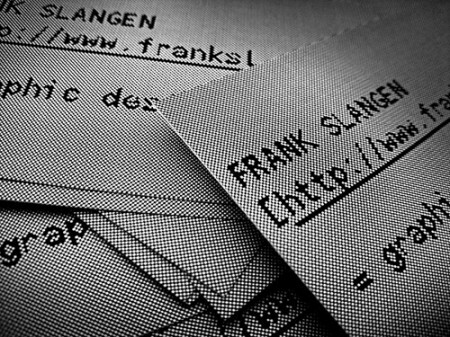 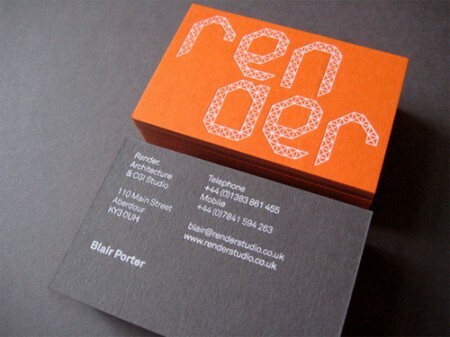 Typography is one of the modern approaches to making business cards. 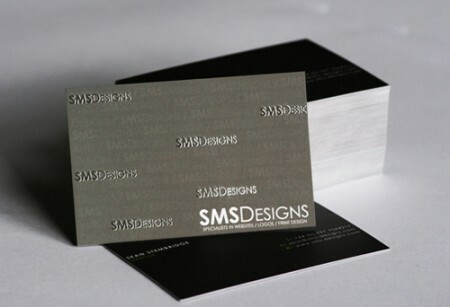 It offers a wide variety of designs and concepts that make business cards more alive and attractive to those who get a chance to receive one. 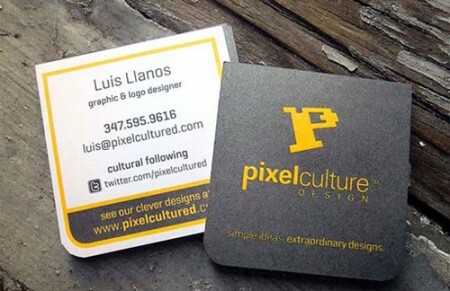 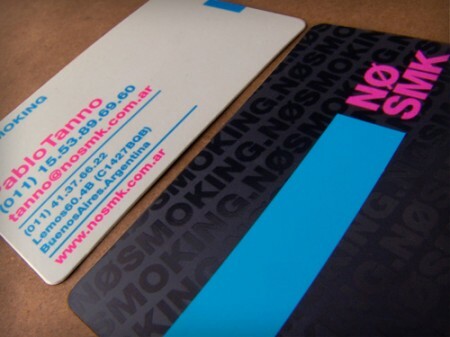 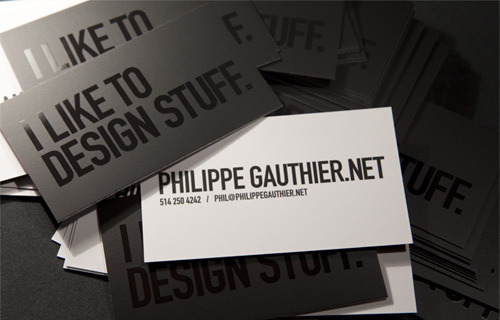 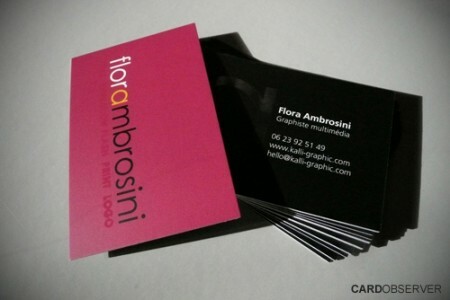 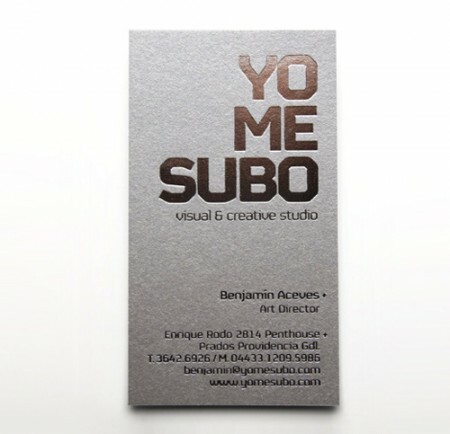 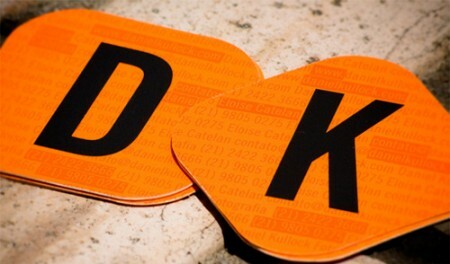 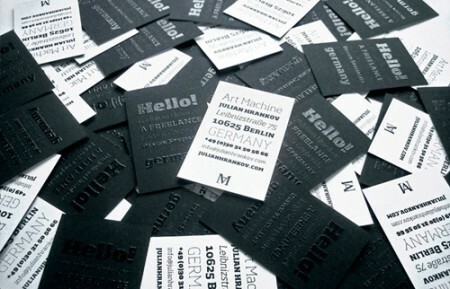 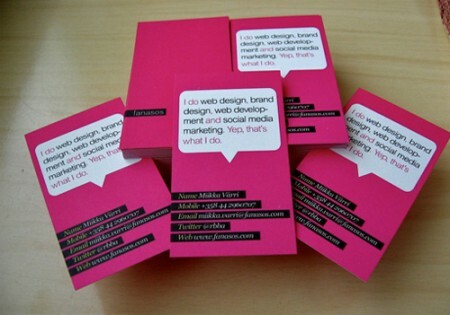 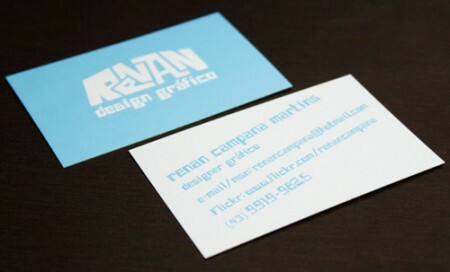 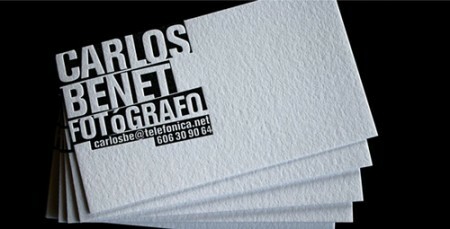 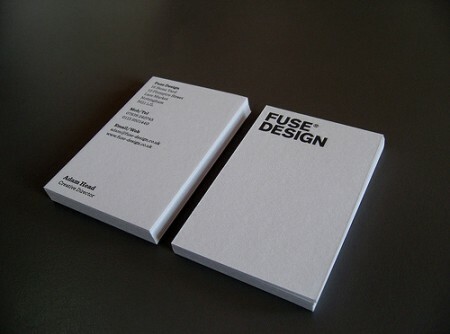 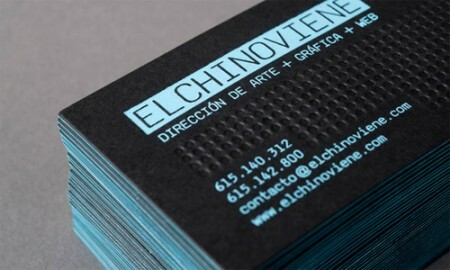 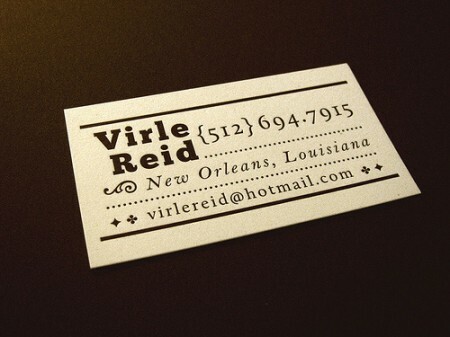 Below are some of the best typography produced business cards that will surely catch attention. How To Create Interesting Products Design?